So, you have just bought yourself a brand new iPhone, off your own savings or through your parents!! 6, 6S, 5S, 5SE or is it the plus variants. Phew! And I need not mention about the GBs on offer — 16, 32, 64 or is it 128! The days are gone, when a certain Steve Jobs would be on stage and the world would stop and take notice. Gone are the days wherein Apple would launch a single device at an event! 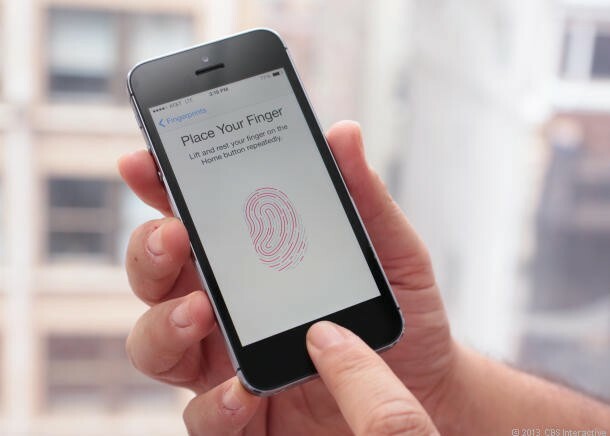 If you haven’t already set up fingerprint recognition during the initial setup of the iPhone, or if you already have, even then, u can add additional fingerprints to secure your iPhone. While you are at it, scroll down and disable ‘Erase Data’. It’s a nice security feature, but you don’t want your iPhone to be wiped clean, when u accidently give your iPhone to a child and he enters wrong passcode more than 10 times. 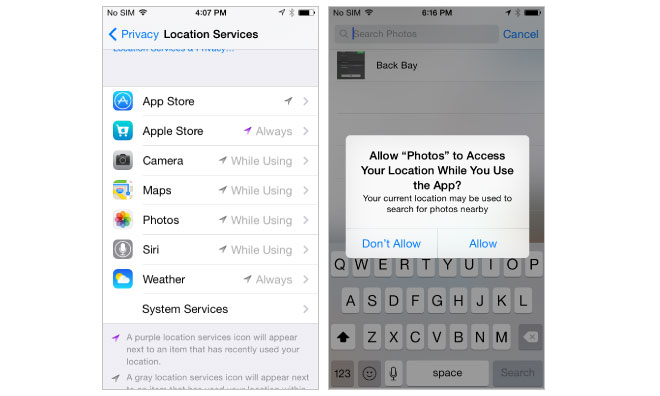 You might have wondered about the duplicate photos appearing in your ‘Photos’ app. HDR is to blame. 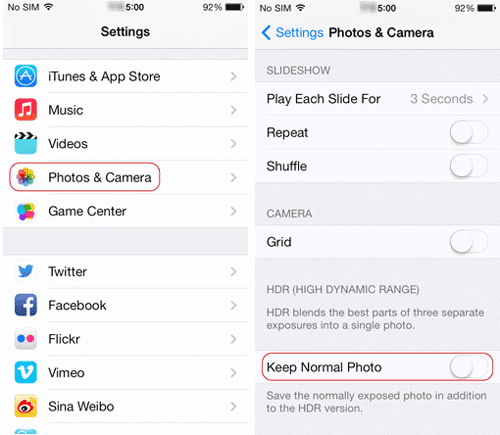 While keeping HDR feature ‘ON’ is recommended, you might not want to save the non HDR ones. It is necessary you sign in to iCloud to have your backups set-up. 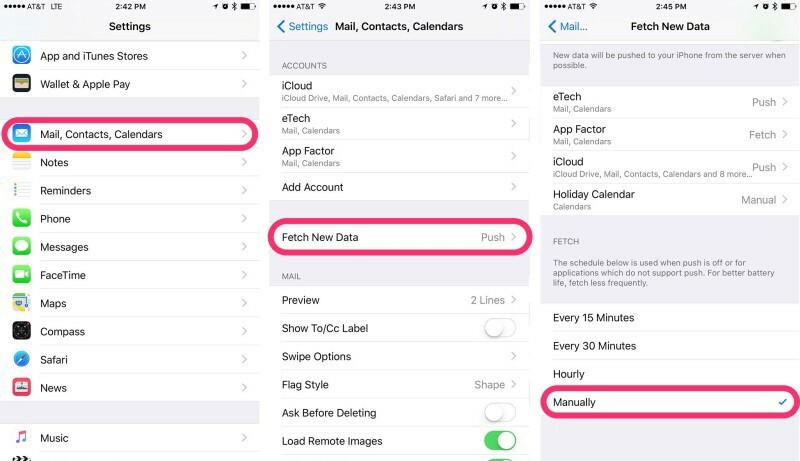 Activate iCloud drive and sync only contacts, calendars, reminders and safari. 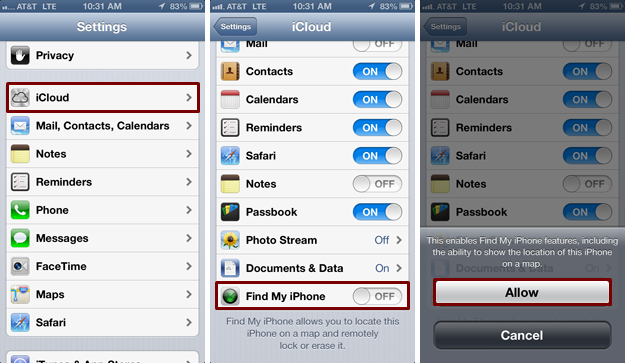 ‘Find my iPhone’ is default feature to track your device if it gets stolen. iCloud Keychain stores your passwords and credit card info on the secure chip on the device and is accessible only on your device. Kudos to Privacy rights! This helps a lot in saving battery and your mobile data. Just swipe down in the Mail app to get latest emails. For people on unlimited mobile data packs, skip. For people on fixed monthly mobile data plans, do the needful. All the android converts, iPhone has an amazing GPS function. It switches on only when you are using the app. It does not keep running all the time in the background, as in Android. And also, you get to choose which apps to want to access location. 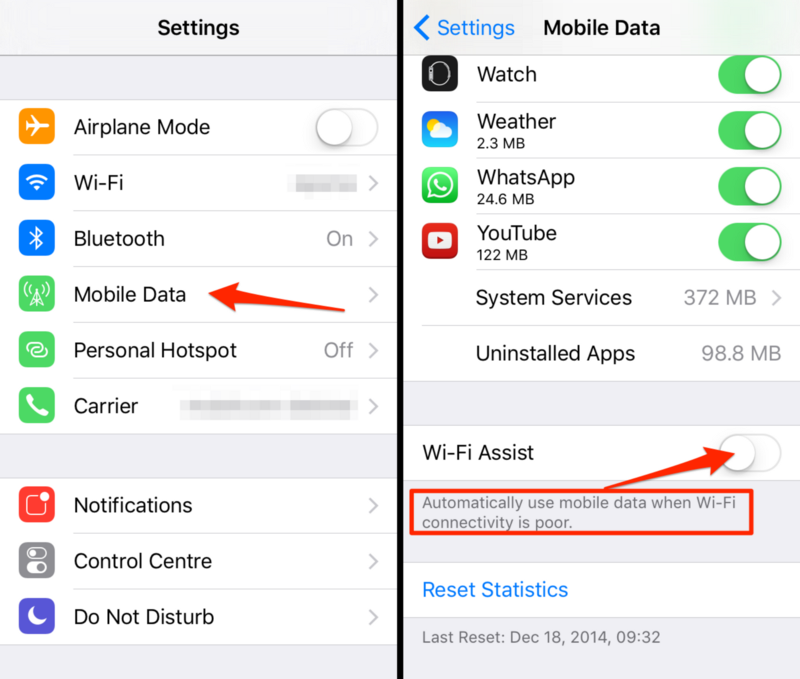 This setting allows you to optimize background app refresh when on mobile data or Wi-Fi. 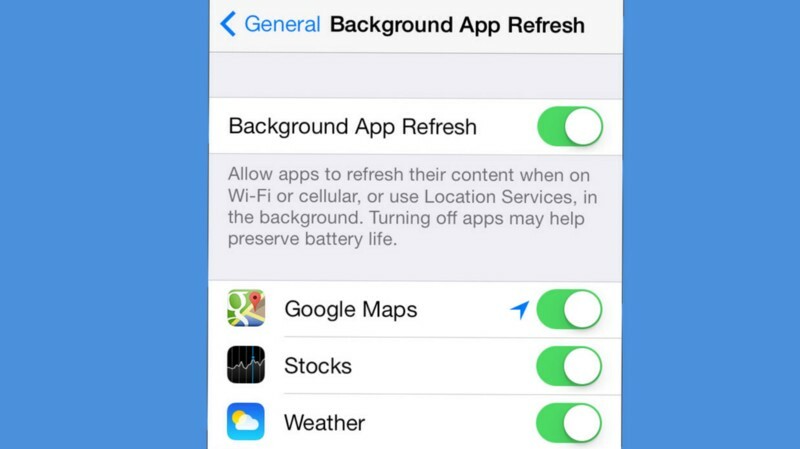 Turning off background data may help conserve battery life. This is a nifty feature wherein you can choose to allow calls, either from contact favourites or certain groups. This is helpful when you are in a meeting. I use it when I am sleeping! Be sure to add favourites from your contact list first. While sharing photos to an iOS user, make use of AirDrop for instantaneous transfers. icon in Photos app, you will see the iOS user in the tab. 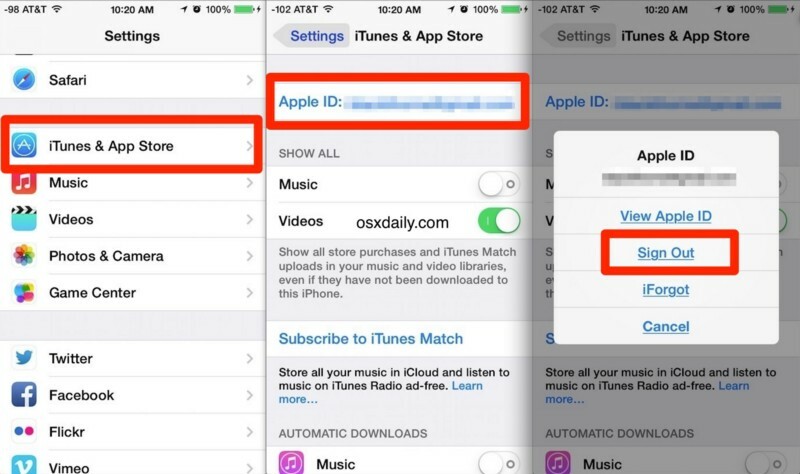 If you had provided credit card data for Apple Music, make sure you remove it. Otherwise, Apple will keep charging you renewal fees, and also will use the credit card information when you accidentally do purchases at iTunes store. To avoid all this, delete the card info you provided. My TIP: Never ever, ever, download and use Facebook App. It’s a 134MB app and eats up shitload of memory upon use. Also no pointers for being surprised, iOS does not have clear cache option. Use Safari instead.